When we asked you to share #DataLessons (advice for people starting their data journey), the wisdom started flowing in! And once again, we were reminded of what a generous and thriving community we have. Whether you're a beginner or an experienced vizzer, we are sure that some of these tips will resonate with you as much as they did with us! Here are the highlights. The words "people" and "community" came up frequently in your tweets. As in every learning process, we progress through discussions and debates we have with like-minded people. Peers give us support and feedback to help us grow. 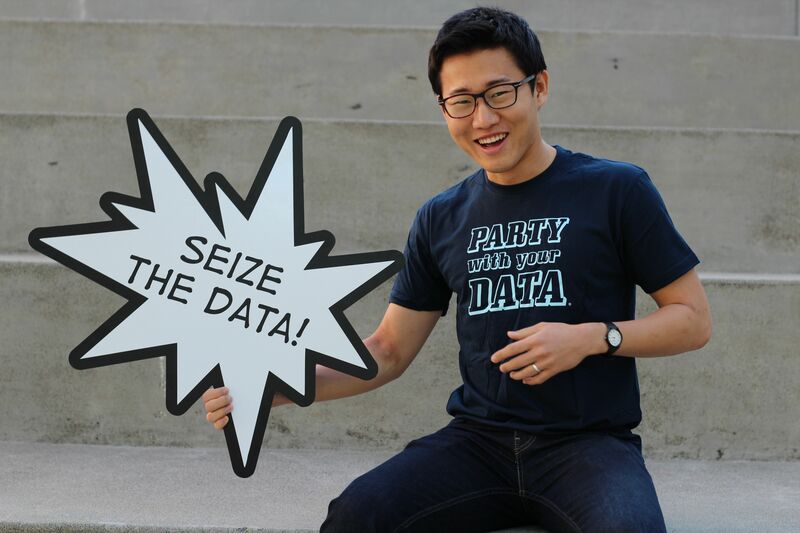 As a newbie in the Tableau Public community, you will find plenty of ways to interact with other users. Share you work. Give feedback. Ask questions. Many of your tips also addressed dashboard design. Data visualization requires both cerebral hemispheres to work together as it involves both logical thinking and artistic endeavor. The #DataLessons you shared highlighted both methodology and creativity as key elements of data visualization. Thank you again to our generous community members for sharing their advice! Head over to Twitter to check out the full stream of #DataLessons.